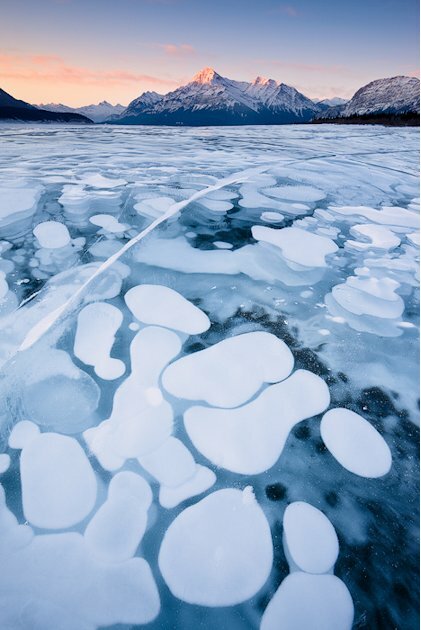 A rare phenomenon which appeared on a frozen lake in Canada has been captured by landscape photographer Emmanuel Coupe. Coupe explained that seeing a frozen lake this spectacular is rare as they are usually covered in a thick blanket of snow. In this area, however, there is little precipitation which allowed for stunning views of the frozen surface and beneath. 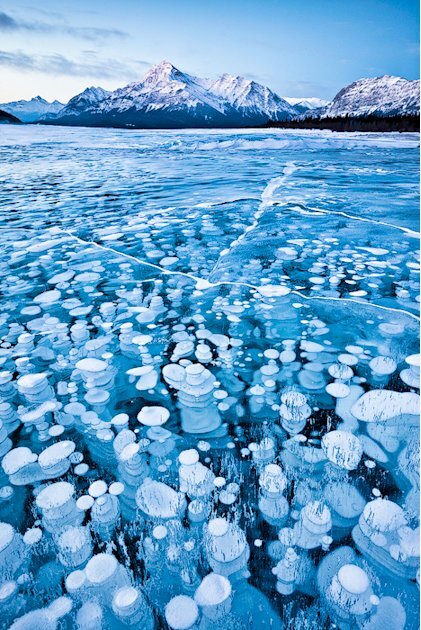 Photographer Emmanuel Coupe's stunning shot of bubbles underneath a frozen lake won over the judges in the 2011 National Geographic Traveler Photo Contest. How Much Sunscreen Should You Be Wearing?